American Fence Company: Now in Sioux City! With just two post hole diggers, a wheel barrow and a pickup truck, two Omaha men established American Fence Company over 50 years ago. Over time the company grew and developed with 9 branches servicing 13 states. We did this by boldly negotiating for truckload quantities of material which let us price ourselves lower than the competition. Our newest chapter in our story is our Fence most recent branch opening in Sioux City, Iowa. With our other branches in general area, we have already been working on projects in Sioux City for years. This has shown us the value of establishing an actual brick and mortar shop in the city to better service our customers. 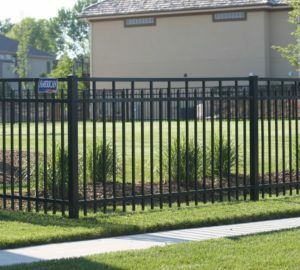 Located at 4700 South York Street in Sioux City, Iowa, we are prepared and eager to assist you in all your fence installation and material needs. The scope of our American Fence Company branches is not limited to the cities they’re stationed in. We also proudly service the surrounding area and towns. The new Sioux City branch proudly serves Winnebago, Emerson, Macy, Walthill, Pender, Wayne, Decatur, Obert, Martinsburg, Vermillion, Elk Point, Sergeant Bluff, North Sioux City, Merrill, Moville, Sloan, Anthon, Akron, Le Mars, Whiting, Kingsley, Akron, Correctionville and Holstein. We would love to offer you a free fence contractor quote today. 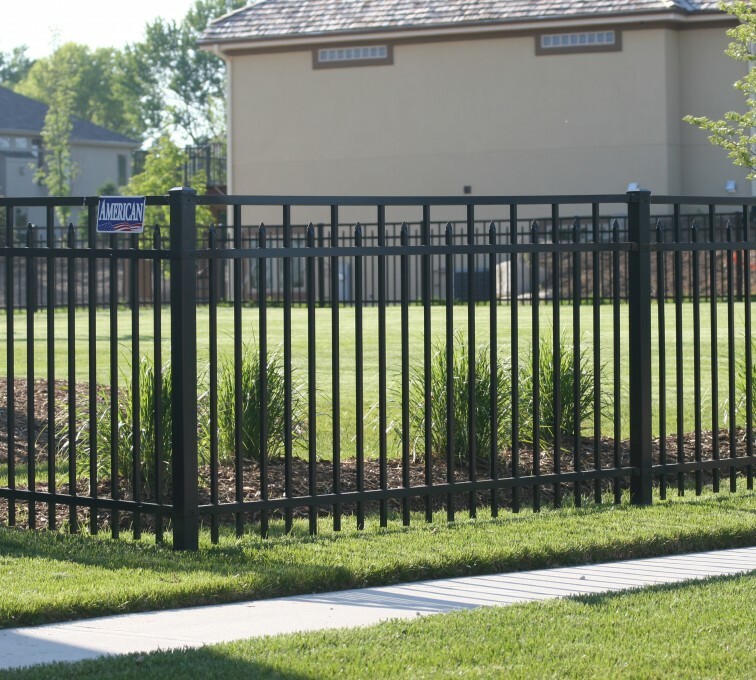 If you are interested in your own free fence installation quote, please submit an online request or stop by our Sioux City location. Our estimators would love to know more about your project and help identify the best fencing option for you.